Travelling, being a tourist, it can all get very repetitive. That’s why when I arrived in Cambodia I knew I wanted to do something different. 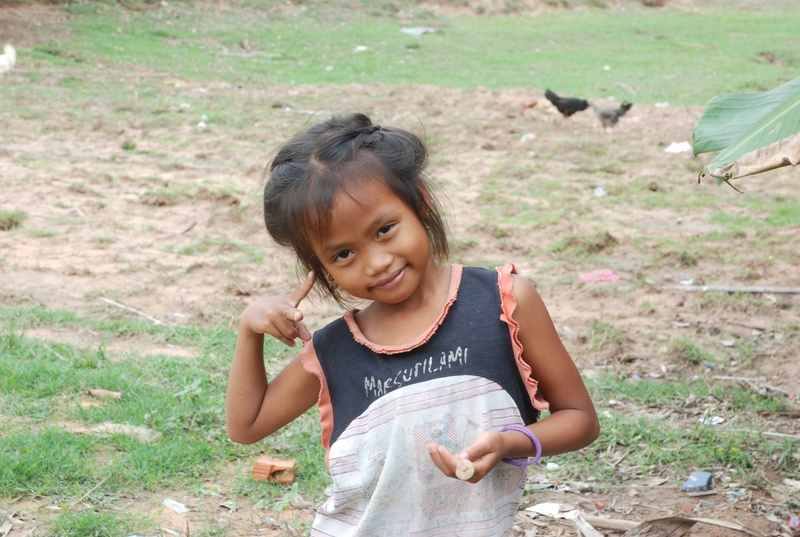 I wanted to experience the real Cambodia and also do something to try and help make a difference within a local community. And so, for 10 days, I went into the countryside and taught English at a rural, village school. 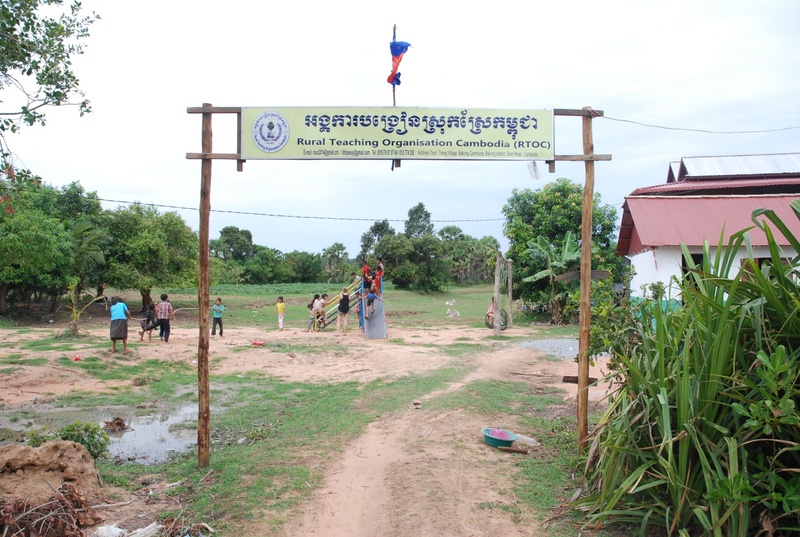 The Rural Teaching Organisation Cambodia is a non profit organisation located in Thnol Trong Village, 13km from the city of Siem Reap. The school was opened in February 2010 by owner and director, Poeuy Tith, and offers free education to around 200 impoverished children and teenagers in the Bakong community, many of whom cannot afford to attend government school. The main focus of the school is to teach the children English and Chinese. The children range from 4 years old right up to 18 and learn everything from simple ABCs and counting, to more advanced reading, writing and grammar. What I loved was the children’s enthusiasm and willingness to learn. Everyday they would turn up for class with massive smiles on their faces and it was so rewarding to see them improve bit by bit. 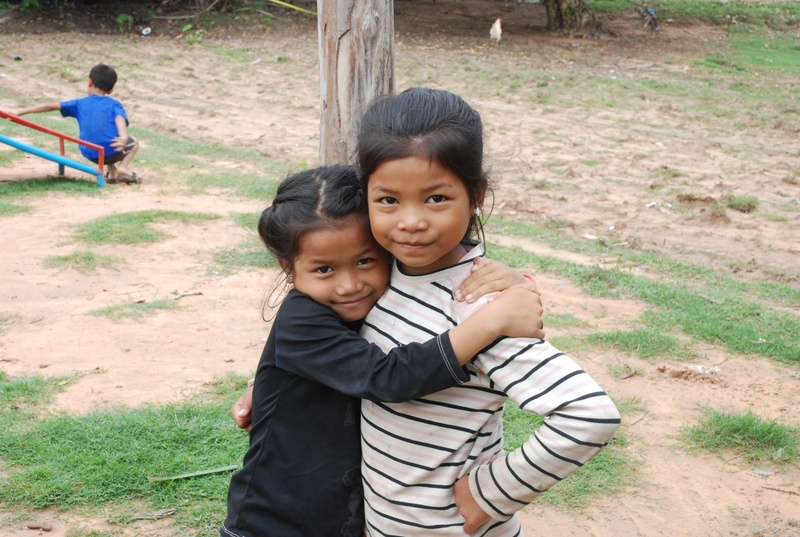 No one forced them to go to school, they went by themselves and because they wanted to. Being a non profit organisation, RTOC is heavily reliant on volunteers as they can’t afford to pay local Khmer teachers. You don’t have to be a native English speaker, and it doesn’t matter whether you stay for 1 week, or 6 months, anything is appreciated. Having volunteers from around the world is great for the kids too. It exposes them to other cultures and really helps improve their English conversation skills. 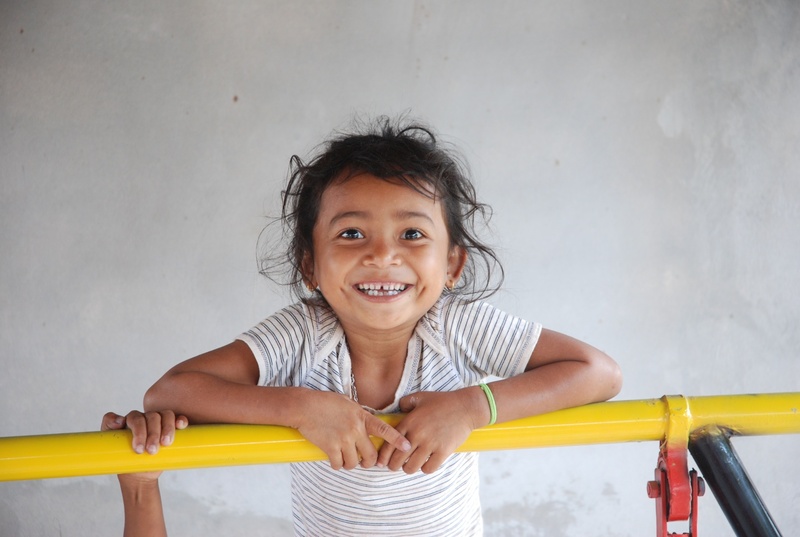 As a volunteer at the school, I felt like I really had a ‘real’ Cambodian experience. 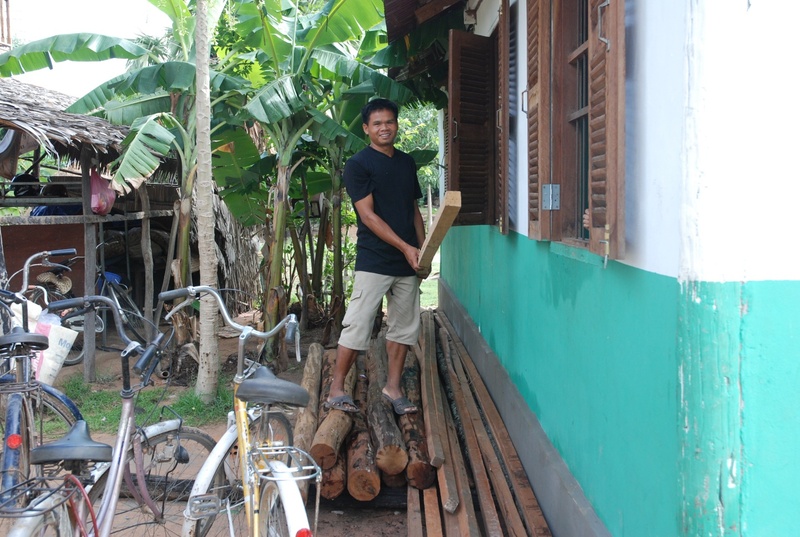 I lived with Poeuy and his family, ate local Khmer food, helped with jobs around the property, and enjoyed the hustle and bustle of the early morning market where all the locals go to buy their food supplies for the day. Even in the down time things never get boring. When lessons aren’t on, the kids still come to the school and play volleyball or soccer with the volunteers. 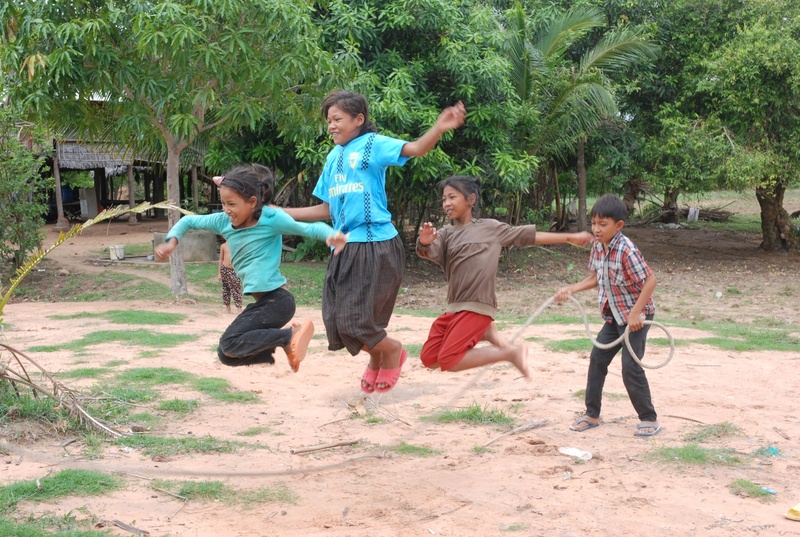 For them it is more than just a place to learn, but also a place to meet up and have fun. With Cambodia being very dependent on tourism, a great number of future employment opportunities lie within the industry, as well as outside it, and to get jobs good English is essential. I think it’s great that RTOC is here for these children, as it gives them a free, and good quality education, which can help them develop the right skills and mind set to break free from poverty. RTOC is constantly trying to increase and improve on it’s facilities so that they can offer the children more. In the future they hope to have more text books, a library, and equipment and resources to teach IT. For that they need more funding and volunteers. Check out their website and Facebook for more information. Amazing video & post. What an amazing experience. 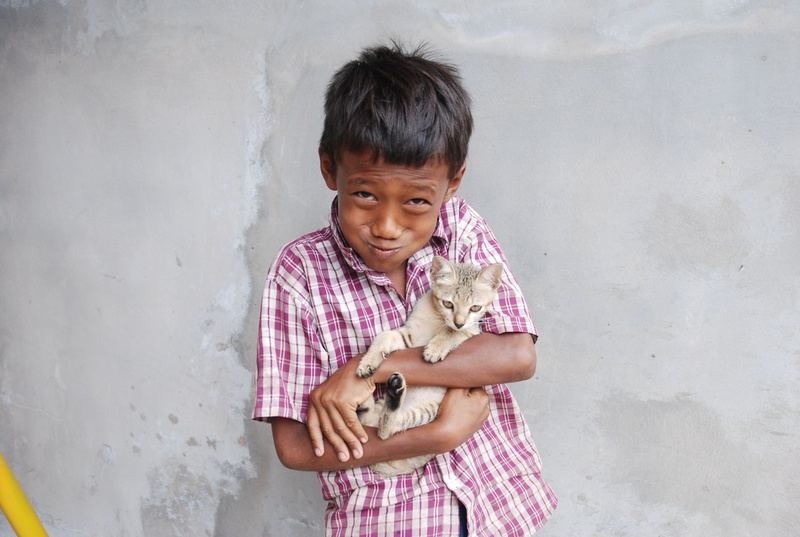 I hope I can do something in Cambodia like this one day. Thanks for your comment! Yeah you definitely should, especially with your tefl experience! Btw, I’m Ivory, I am the one who just made this website for RTOC http://ruralschoolcambodia.weebly.com/ that you just mentioned about it in your article, would you mind if I can upload your video on the school official website? Thanks, Vicki ! Hope you’re enjoying being back home and it’s not too hard to adjust! Great blog 🙂 looks like you had fun. Hope you’re enjoying the rest of your travels.